Mr Jonathon Pleat, Restore’s Director of Research, visited Dr Marianne Ellis at the University of Bath last week. Dr Ellis is an expert in biochemical engineering and the current focus of her work is growing cells rapidly in specialist devices; with a specialist interest in bone, skin, liver, pancreas and nerve tissues. Her research with skin cells has a clear benefit to future burns patients. Dr Ellis has worked in collaboration with Restore Research for 5 years. 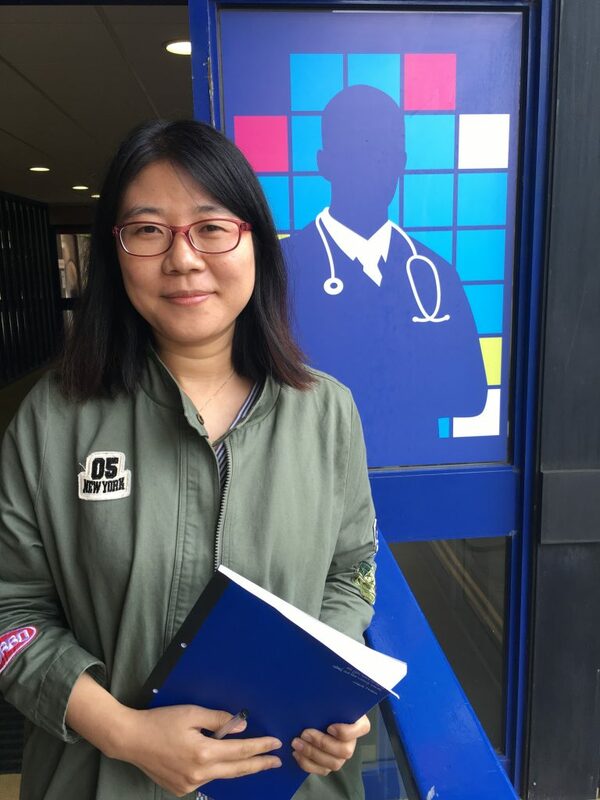 Dr Jianlan Liu, Consultant dermatologist, is currently visiting Dr Ellis from China and will work with her for 6 months. Her time with Dr Ellis will be spent developing her laboratory skills and contributing to a long line of projects that will provide a clear benefit to patient care.